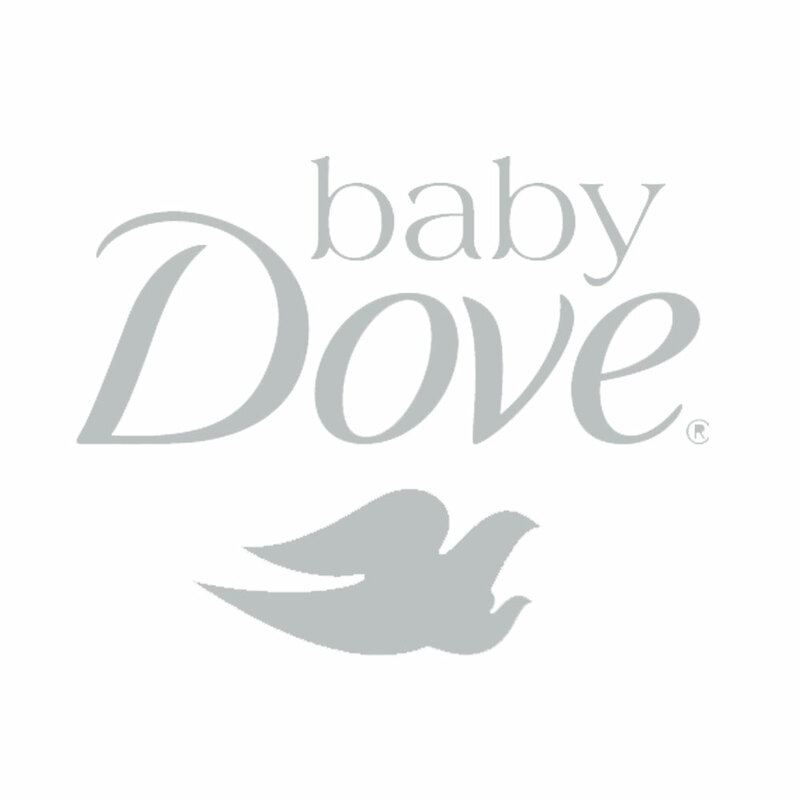 #1 Born Baby is offering Cluebebe Reusable Diapers at 34 percent off alongside Little One Swaddle Blankets at 20 percent off, Cotton Tree baby clothes at 38 percent off, and Baby Bottle Buddy Ducks at 70 percent off. #2 Mamaway has a load of Disney products on sale with discounts of up to 50 percent. #3 Toys and other kiddie thingamajigs are to be found at Discovery Depot. For starters, they have a buy one take on offer on their Wonderworld Stack Up Boxes. Other items available at discounted prices include Wonderworld Zebra Desk, Zebra Study Chair, and Coat Hanger. They also have puzzles and painting kits from Viga as well as Headware for P147.50. #4 You're going to have a good time dressing up your kids with a fairly priced selection from Star Kids, some of which are available at half the price. There are Frog Princess shirts, Hello Kitty World Traveller shorts, McQueen and Minnie Mouse shirts, and polka dot leggings. 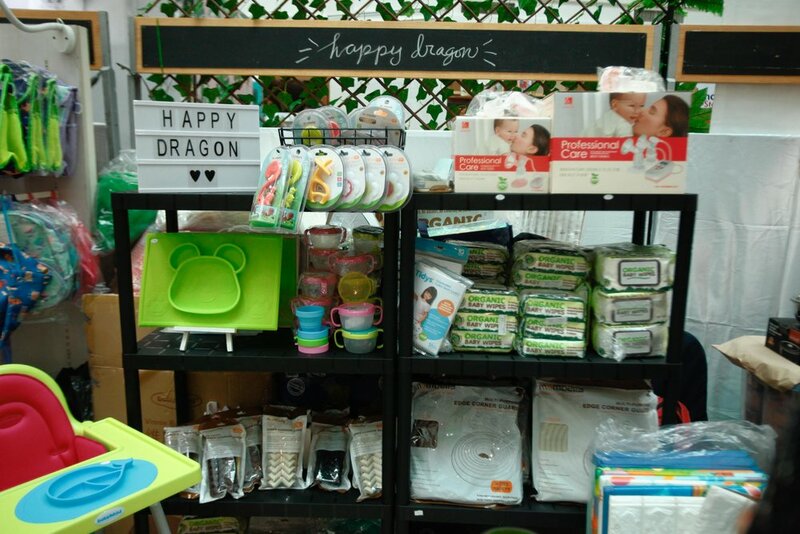 #5 Happy Dragon offers a wide variety of baby essentials with discounts of up to 12 percent. On sale are high chairs, bath tubs, and bath supports from Babyhood; playmats from Funnylon; Horigen single epumps and double epumps; Mombella corner guards and edge cushion guards; and Siliskin reusable silicone straws, straw cup, straw tops, sippy tops, and sippy cups. You may also want to stock up on their baby wipes and disposable bibs. #6 Breastfeeding essentials may be found at the Mommy Mundo booth. Take your pick from Avent's natural breast pump to Haakaa's pump and flower stopper. Other items on sale include Honeysuckle breast milk storage bags, milk trays, nursing covers, and Coobie nursing bras. The Snug-A-Hug is also on sale at 10 percent off, as well as Mega Malunggay and lactation treats from Mommy Treats. Mommy Matters is also offering their nursingwear at 44 percent off! #7 More baby and nursing essentials are to be had at the Twomamas booth where Cimilre breast pumps are featured at special prices. They also offer a variety of nursing bras from Autumnz as well as shirts and pajamas from St. Patrick. #8 If your family's into music, then you'd love the kiddie wear of Bug and Kelly, which are on sale for up to 60 percent off. There are shirts and onesies as well as jammies. #9 Apart from framed casts, the booth of Casted Treasure also features Amama breast pumps, some models of which are being sold at 50 percent discount; Inay Moments nursing bras; Mom Me Hug Me Organic Pillows; and Project Little Ph corsets and girdle pants. Toys are also on sale for up to 50 percent off. #10 Over at Monogramstyle Ph, all toys at priced at 30 off! Other participaticipating brands include Tots N Toddlers, Fun Ranch, Little Tree, Modern Mama, Playbook, The Nest Attachment Parenting Hub, CEO Emporium, MoMe, Babyzone, Modern Mama, Cusina, Tots of Love, and others. See you at The Ultimate Mommy Clearance Clearout Sale! Here are other participating brands as seen at the Expo Mom in Glorietta.